Serah Goldsworthy H.R. Associates is a unique and professional company that specialises in supporting great business in all areas relating to their people. Tailoring services to suit clients and their businesses, Serah Goldsworthy H.R. 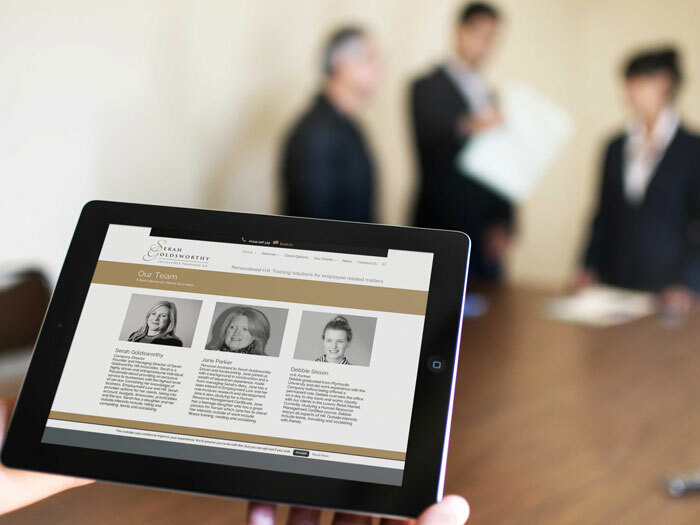 Associates puts an emphasis on developing & building solid respected working relationships. Be it recruitment, employee relations, training and development we offer a specialist service designed to meet your requirements. Experience a flexible, innovative HR Service that balances the needs of your company with current employment legislation. A new approach on design was undertaken and a responsive website was developed with WordPress as the CMS. 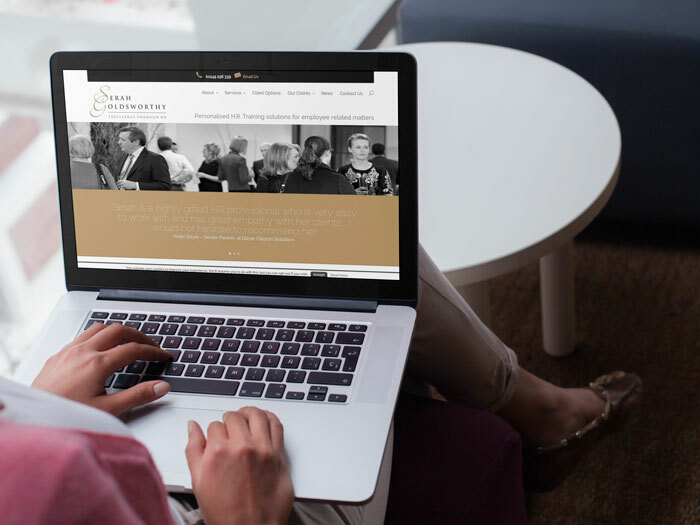 Fully administrable on any device, Serah Goldsworthy HR Associates are able to keep their website looking elegant and informative for all their clients and prospective clients.